Rachel Sibulkin, Julia Kehr, Pages through the fall, Megan Yandian and Amber Groz through the end of the year. Volunteers included Nell Grant, Marge Rudolph, Ginny Timmons, Susan Nadeau, Beverly Green, Cheryl Geiger, Josie Nichols, Don MacDonald, Jeff Tracy, Ralph Nash, Tyrone Hutchins, John Pelletier, Donald Rodriguez, Jonathan Ledoux, Joan Tessier, David Craig, Dennis Lynch, James Young, Jon Fletchall, Kent Finemore, Steve Ahlgren, the Daisy Scouts, and groups of students and faculty from Tilton School. Volunteers help with plant care, tutoring, and homebound delivery among many other things. They contributed at least 361 hours to the library. We appreciate them! Many gifts were given to the library as well. Some were in memory of our longtime trustee Sally Lawrence. Jeff Millroy, John and Claire Tremblay, Lucinda Hope, Bill Bayley, Chuck and Kathie Mitchell, Grace and Joe LaPlante, Patty Boudreau, Henry Hall, and the Daisy Scouts all gave to the library generously. Many others gave us materials to add to our collections or to sell in our ongoing book sale. Our community shines with a giving spirit. The library produced 420 programs this year and at least 6661 people of all ages participated in one or more of them. We also supported about 218 volunteer tutoring hours. Downloadables continue to offer a selection of ebooks in addition to audio books, and can now be used with Kindles, ipads, and most other electronic devices. If you need assistance using any of these services, please come in. We can help you. We still offer the Encyclopedia Britannica and Mango Foreign language classes on-line. 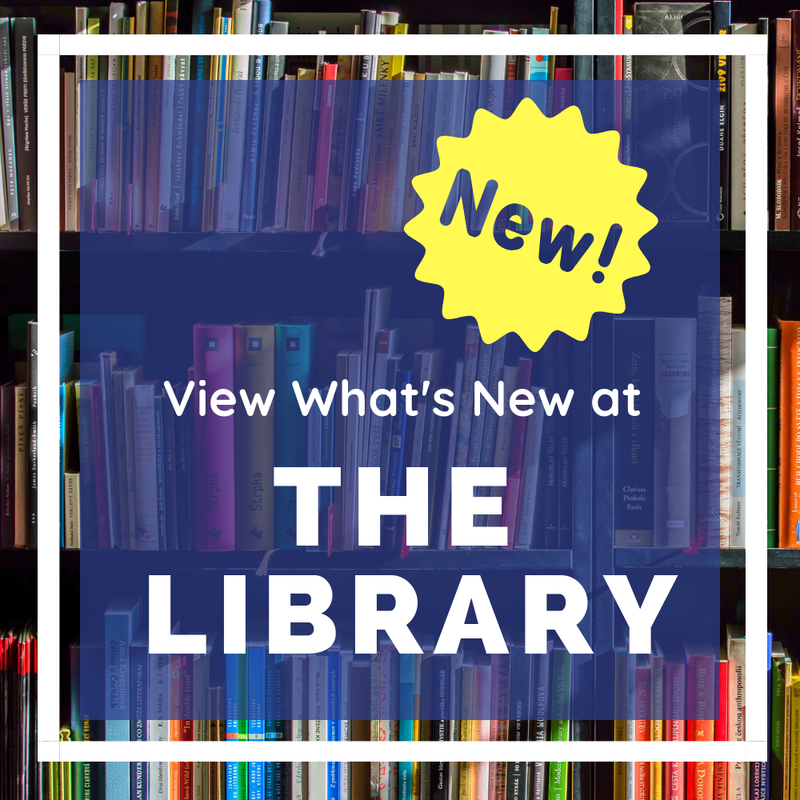 NHSL makes it possible to access periodical and other databases with your library card although the number of things they offer has decreased significantly this year. They are still supporting inter library loans though, so when we don't have something you need, we are often able to borrow it from another New Hampshire library for you. Print periodicals remain available here and we order new books, DVD's, and books on CD on a regular basis. Our circulation was over 65,000 items this year, and database usage is at nearly 10,000. Our computers were in use over 10,000 times with another 3000 plus wi-fi connections. We are pleased to be able to serve our community in so many ways, Thank you for remaining supportive of your local library. We will continue to be the best library we can be for you and welcome your questions, comments, and most of all, your patronage. Click on an event to read more about it or click on the "Google Calendar" button to view larger.